Come by our store to see why BERNINA machines are so raved about or shop our online store for fabrics, tools and notions. Quality, innovation, education, and a local business model. 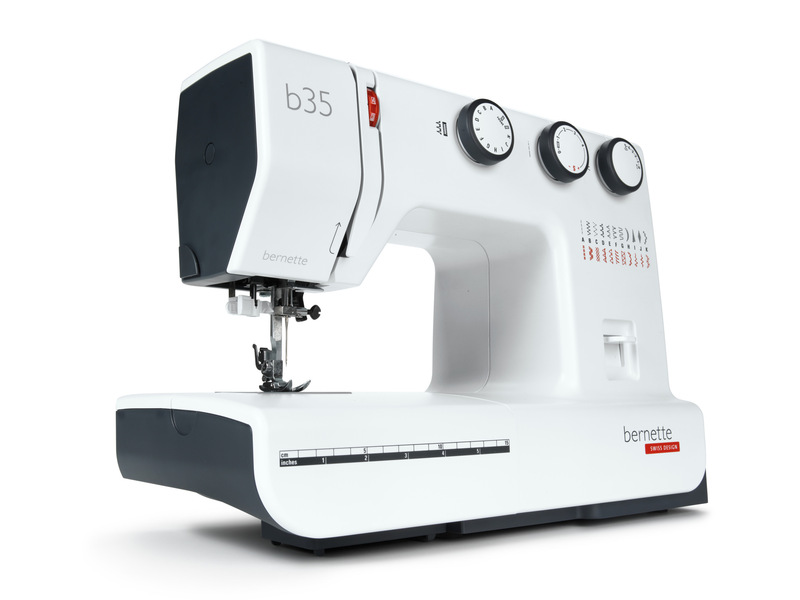 BERNINA only sells their machines through independent dealerships, you will never find them at big box stores. That is because when you purchase a BERNINA, you begin a lifetime of education and support through Modern Domestic. 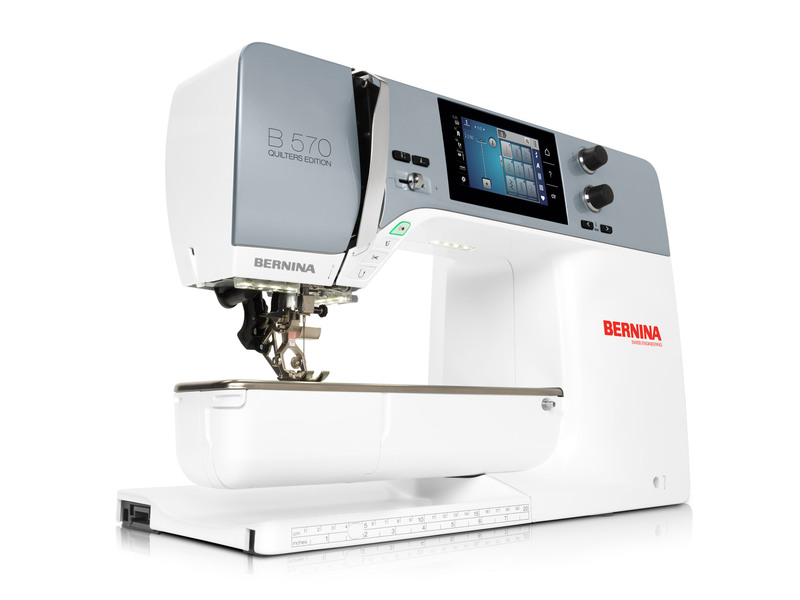 The high quality of the Bernina line is unmatched and can be found locally at Modern Domestic’s retail store. BERNINA emphasizes the same values we believe in: quality, innovation, education, and a local business model. 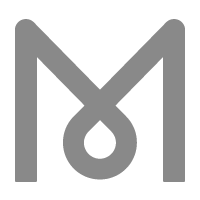 We have so many reasons why we choose this brand to own, teach on and sell. We believe strongly that BERNINA builds the finest sewing machines made anywhere today. It is true what they say. Nothing sews like a BERNINA. Nothing. Every purchase of a BERNINA machine at Modern Domestic receives MyBERNINA classes and the MD / BERNINA warranty. Bernettes are a perfect fit for the entry level sewist who doesn’t want to compromise quality. Whether you simply shorten a pair of jeans now and then, want to embellish a blouse or whether you are looking for a sewing machine with embroidery functions that can be upgraded to suit your sewing needs – a Bernette sewing machine is a good choice for you. Every purchase of a BERNINA machine at Modern Domestic receives MyBERNINA or MyBernette classes and the MD / BERNINA warranty. We carry hand picked, top quality fabric. We’re here to help you choose the right cottons for a quilting project, or select knits with the right stretch for the perfect T-shirt. Don’t let inefficient tools hold you back. 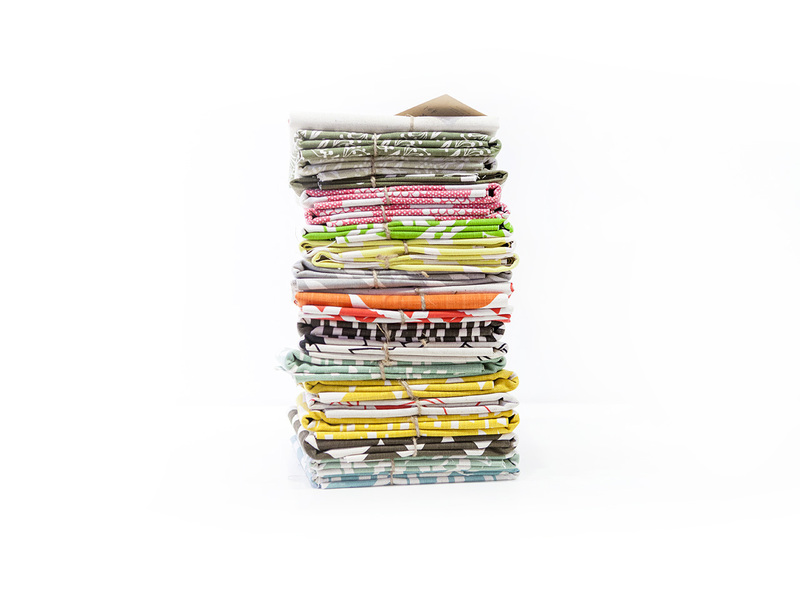 Inefficient tools can hold you back from actualizing your sewing skills to their fullest. We believe that you don’t need every gadget on the market, just a simple collection of the highest quality tools that will be used for a lifetime of sewing success. Come and see what tools can make your sewing easier! 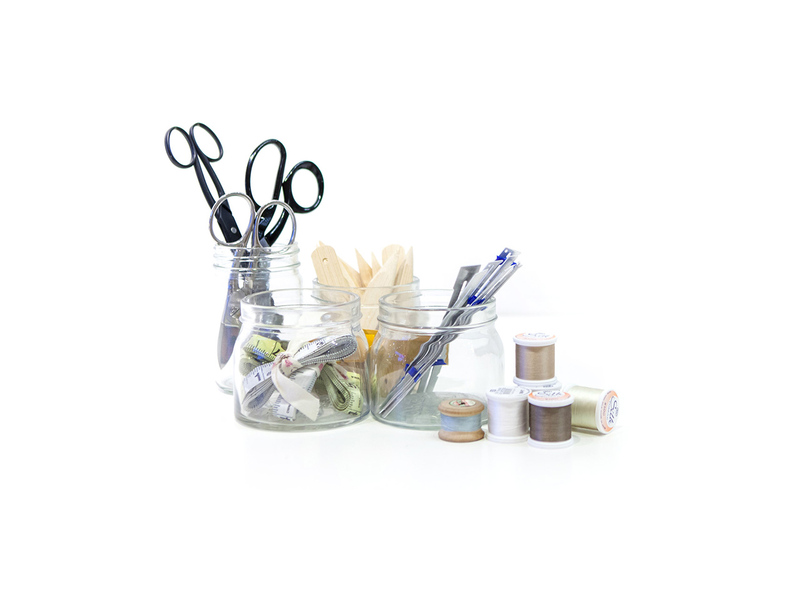 We provide the highest quality tools available for use at MD when you use our drop-in sewing studio and take classes.